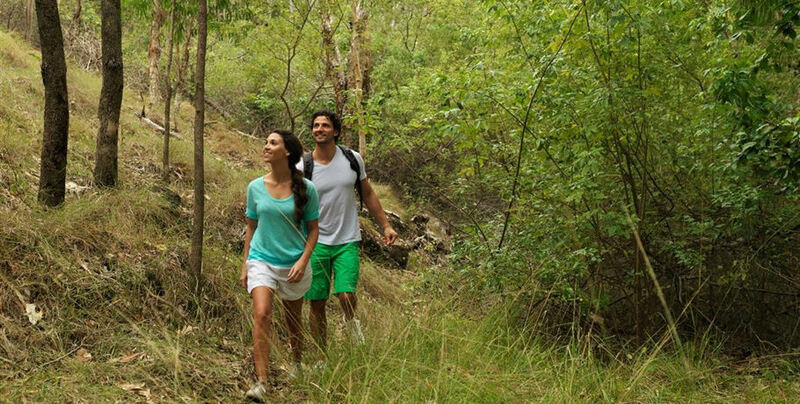 Explore the natural beauty of Hamilton Island at your own pace with the Cruise Whitsundays freestyle. 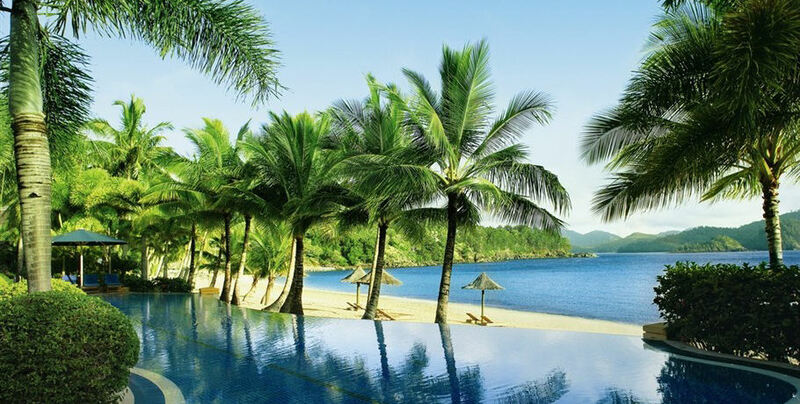 This is the perfect choice for those who prefer to take life as it comes without over-planning. Bowling, mini-golf, go-karting… the list goes on! And don’t forget to eat! 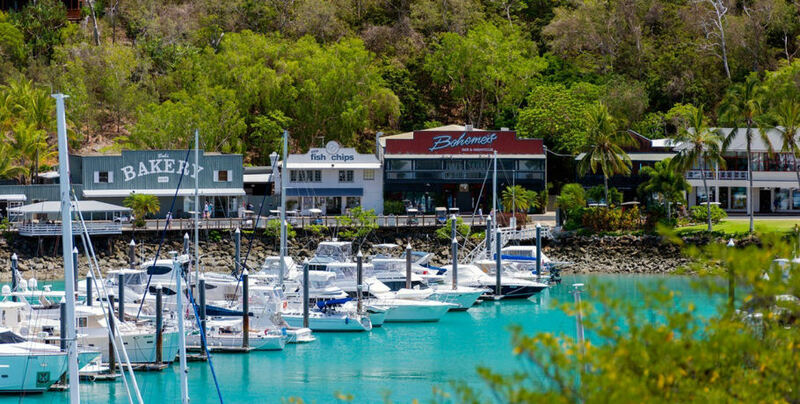 Hamilton Island is home to Marina Tavern for delish pub lunch OR Manta Ray Café for a Mediterranean style menu. 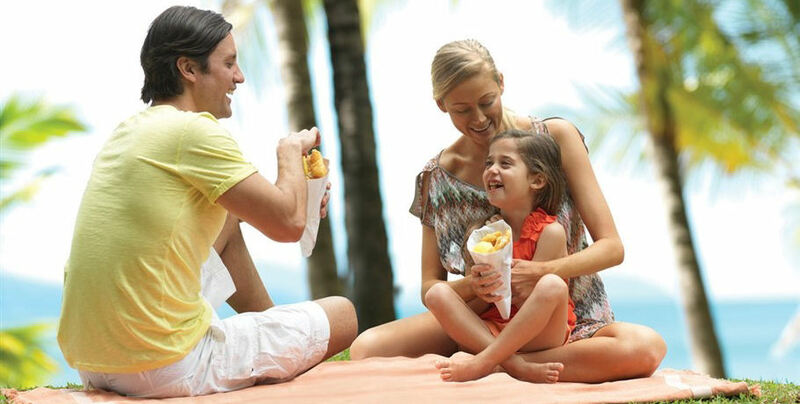 Both offering a relaxed family friendly atmosphere and stunning views over the Hamilton Island Marina. 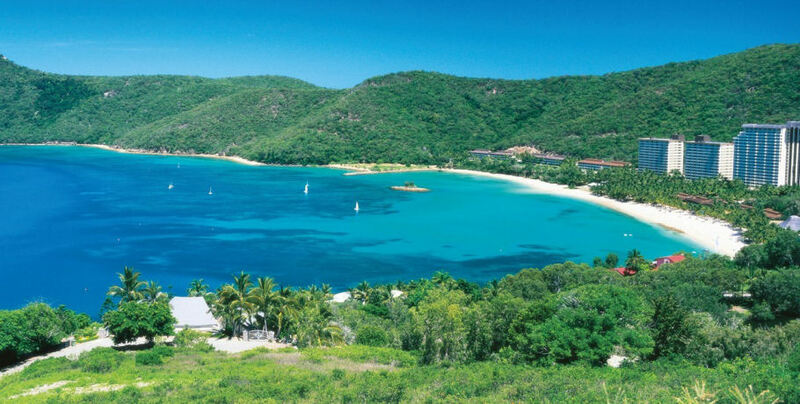 Your tour also includes a return vessel to Airlie Beach and use of the island shuttle buses. 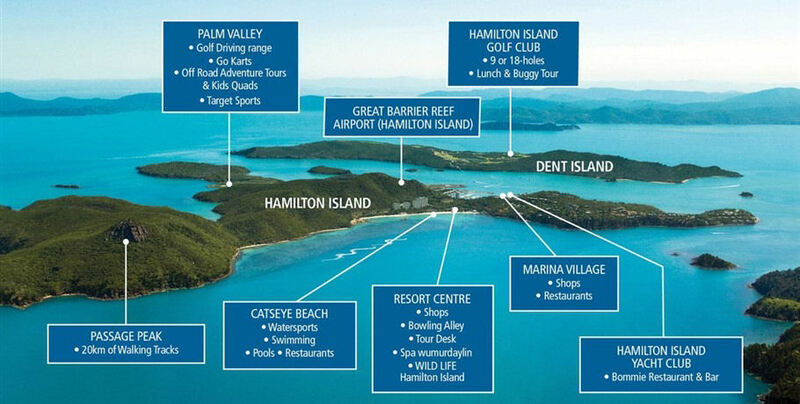 Hamilton Island Freestyle includes a return vessel to Hamilton Island and use of the island shuttle buses. Other than that, you're free to do what you want, when you want. Optional activities at own cost. Come aboard Airlie Beach Fishing Charters for a fishing experience in the Whitsundays you won't forget. Travel to some of the Whitsundays best fishing locations on board Stryker, with quality fishing equipment and tackle included. 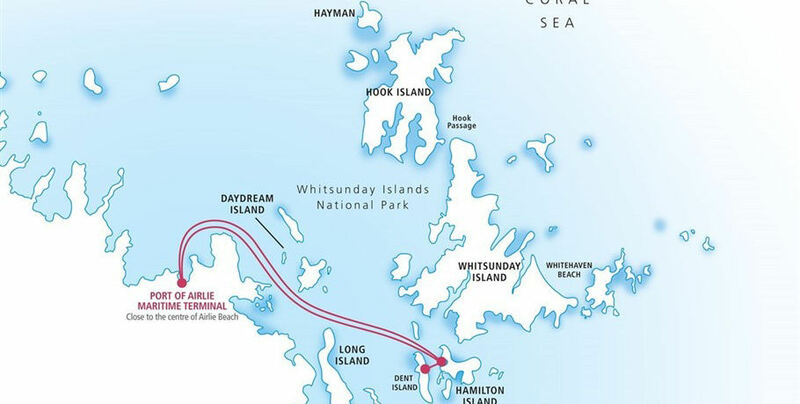 Offering full or half day tour charters, A-One are the experts in Whitsunday ocean fishing. They will provide an excellent experience no matter what the weather! Book now! 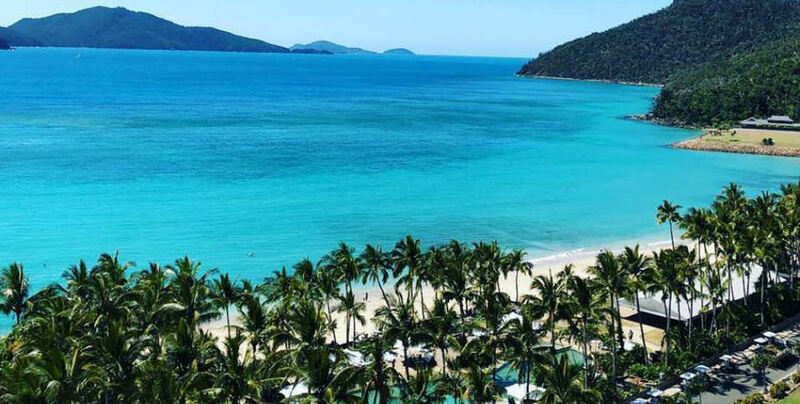 The only one of its kind in the Whitsundays, this unique tour will take you to the lesser known attractions of the region! 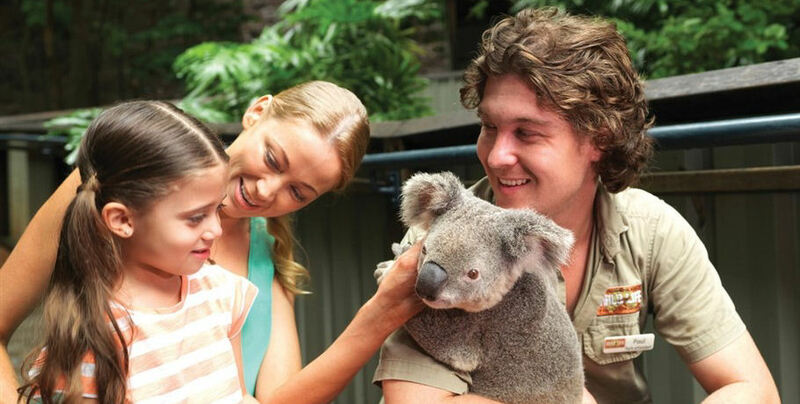 Get up close and personal with crocodiles, mudcrabs, and other native wildlife in this exciting Aussie day out! Join the longest established outer island fishing charter in the Whitsundays for a half or full day adventure! Catch exciting tropical fish in well maintained custom vessels for a reef trip like no other!